The No. 10 team in the country just got a lot better. 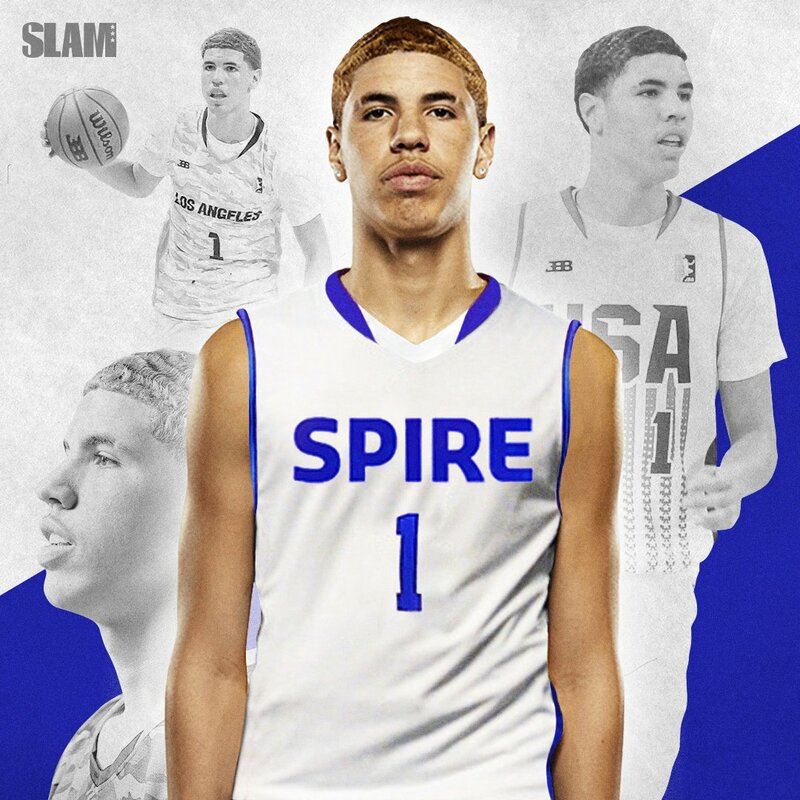 LaMelo Ball has officially transferred to SPIRE Academy (OH) according to SLAM HS, joining the likes of Rocket Watts, Isaiah Jackson, Myron Gardner, Aundre Polk and Terry Lockett. SPIRE was preranked No. 10 in our preseason Prep Circuit Power 50, and the addition of Ball enhances their firepower exponentially. "He brings much more than just talent," assistant coach Justin Brantley said. "He brings international experience, he brings a desire to continue to develop on and off the court and he brings global attention to a program that was already growing and building towards national prominence." Ball will see his first action in SPIRE's November 13th against No. 7 La Lumiere (IN). He will likely start in the backcourt next to Watts and Lockett. Check out the SPIRE Academy roster & schedule below, and check out their preseason preview (pre-LaMelo) right here.